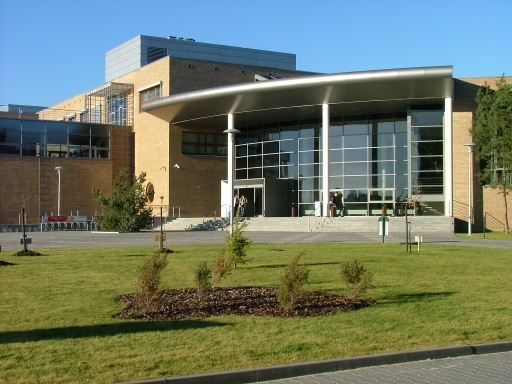 The Organizing Committee is very pleased to invite you to participate in the 2nd Conference of Polish Society of Experimental Plant Biology, which will be held in September 26–29, 2005 in Poznan, in hospitable walls of the Collegium Biologicum at Morasko Campus – a new habitat of the Faculty of Biology, Adam Mickiewicz University. This Conference provides an international forum for scientists involved in research on plant biology. Topics covered by the Conference include: plant cell biology, mechanisms of growth and development, energetics and metabolism of plant cell, microRNA functions, functional and structural genomics, plant biotechnology and mechanisms of stress tolerance. Furthermore, the Conference will be preceded by the Confocal Microscopy Workshop. Institute of Bioorganic Chemistry, Polish Academy of Sciences.